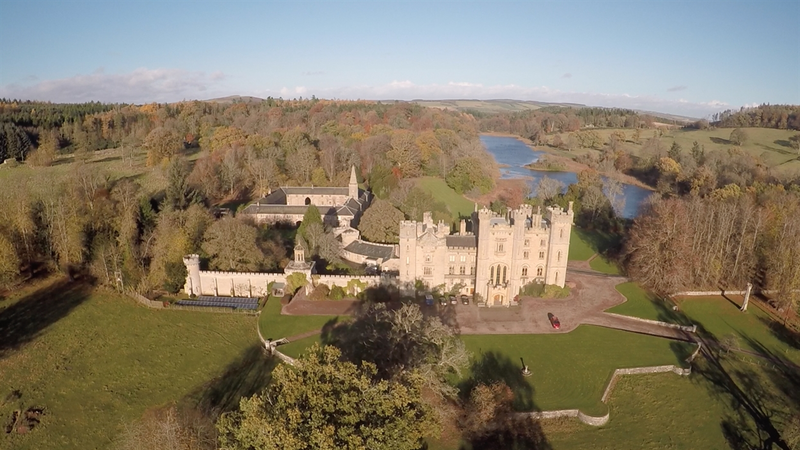 14th Century Scottish Castle with 12 bedrooms and 7 cottages sleeping up to 56 guests. 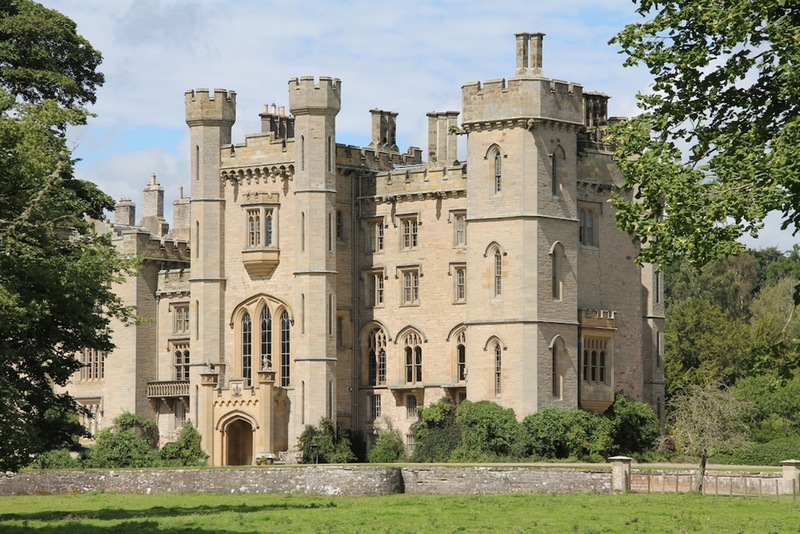 Duns Castle, located in the Scottish Borders just one hour south of Edinburgh, is the centrepiece of a beautiful 1200-acre estate and has been the seat of the Hay family for over 300 years. 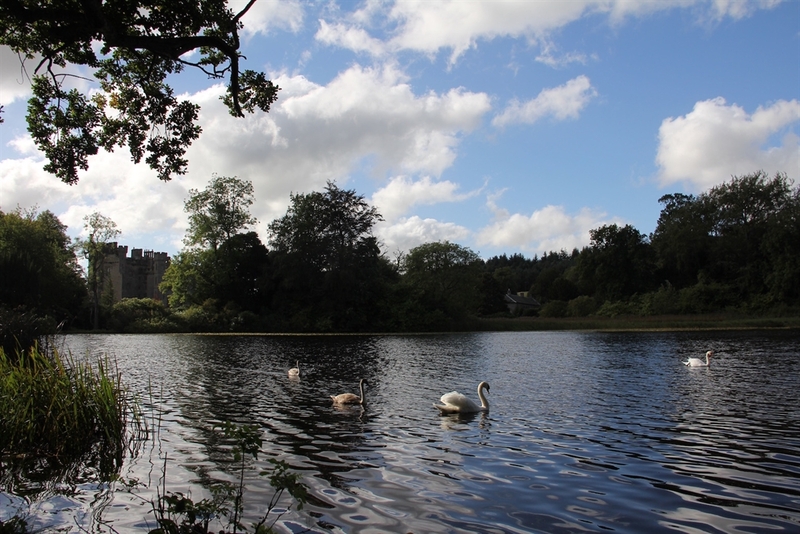 Steeped in history, the oldest part of the castle dates from 1320. 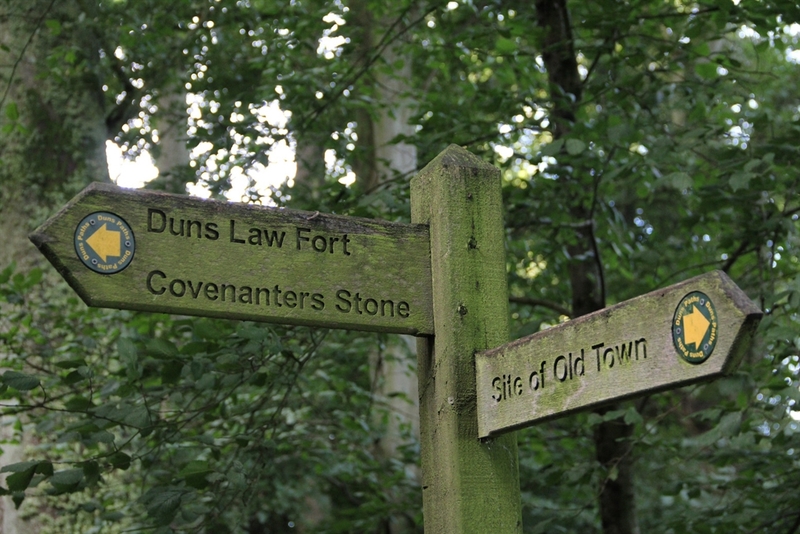 It was here that the Covenanters amassed their forces in 1639 to protect Scotland’s freedom of worship. 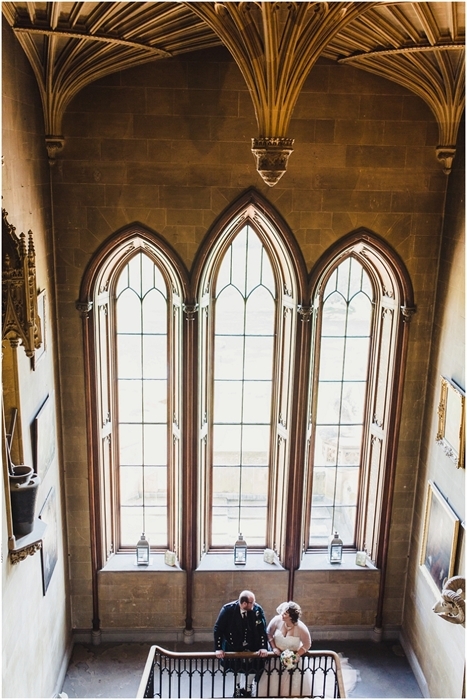 Today the property is a haven of beauty and tranquillity, an idyllic venue for weddings, private hire, holiday lets and corporate retreats, where guests can simply unwind and make the most of their stay. 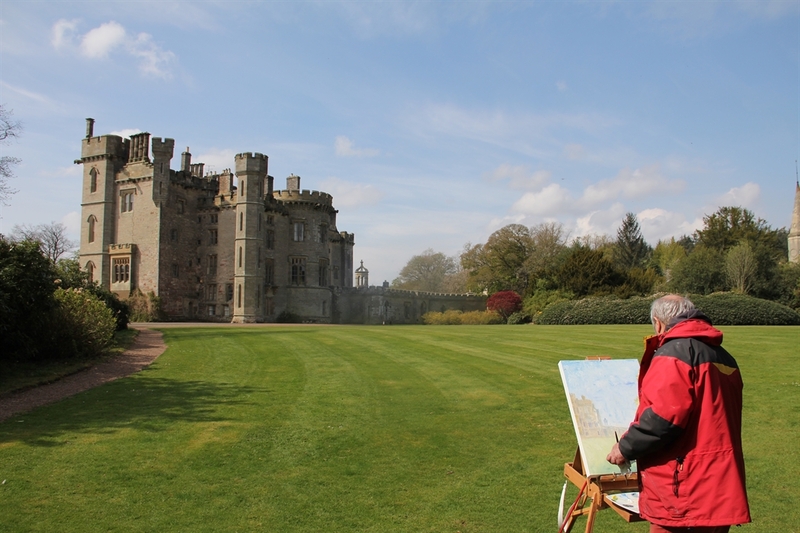 In partnership with the Scottish Wildlife Trust, the estate also boasts its own nature reserve. 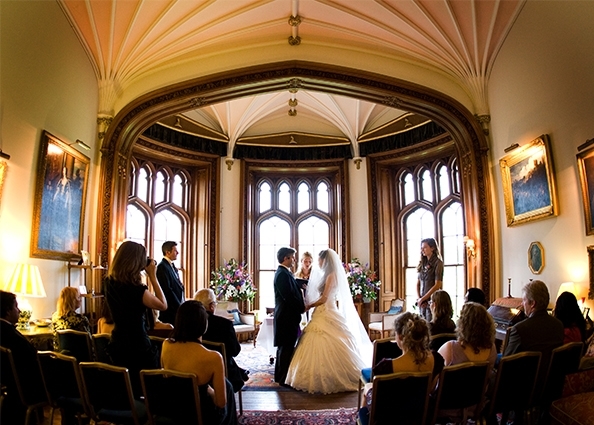 It is a fantastic venue for weddings and corporate functions. 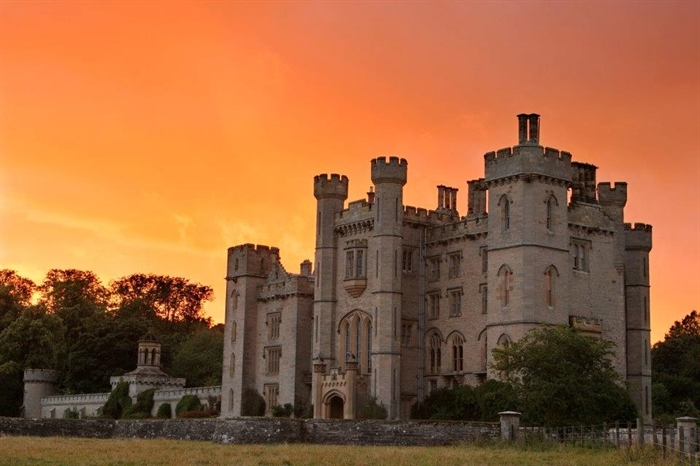 This is a historic six hundred year old Border fighting tower which has been added to over the centuries by the three major Scottish families who have lived there. 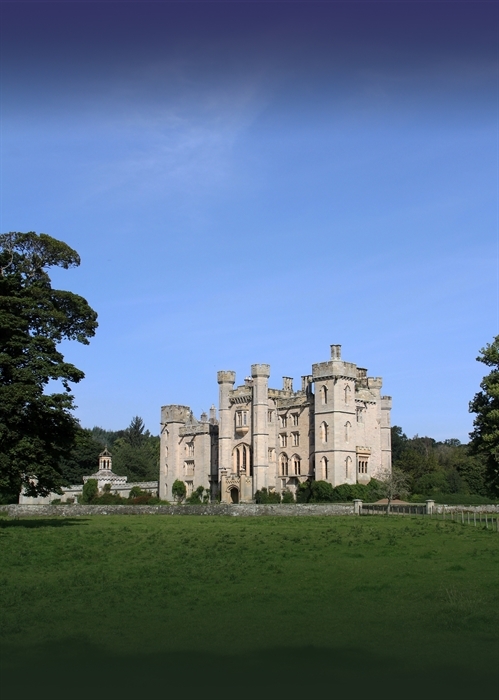 The present owner Alexander Hay of Duns, married to Aline, descends from the first Earl of Tweeddale who bought the estates of Duns and Drummelzier in Peebleshire in 1696 for his first son by his second marriage, William Hay, who married the Lady Elizabeth Seton, related by ancestry to Mary Seton, the lady-in-waiting to Mary Queen of Scots. 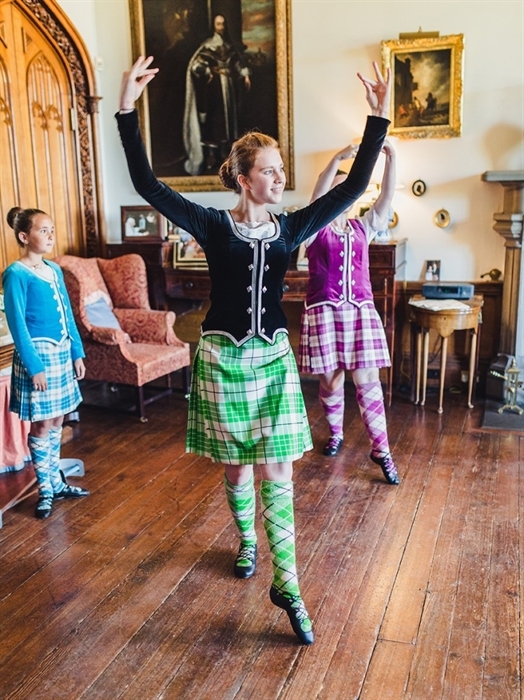 For three centuries the Hay family have made Duns their home, and it is furnished from the 17th Century onwards with paintings and furniture reflecting the rich tapestry of Scottish life since that time, Dutch, French, English, and native Scottish. 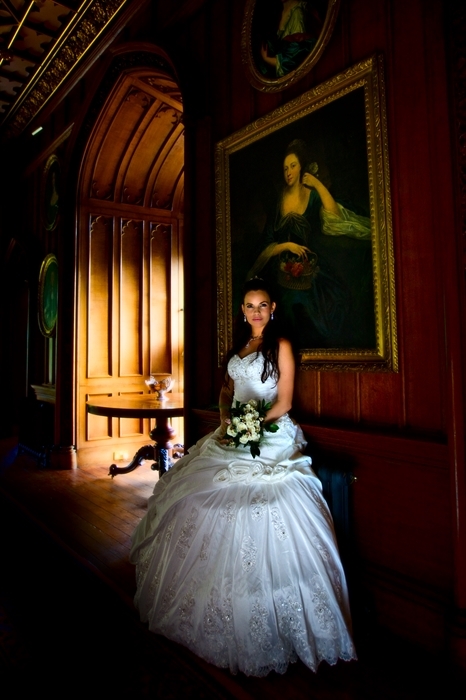 Although modernized to be warm and comfortable the timelessness and serenity of its atmosphere is unique. 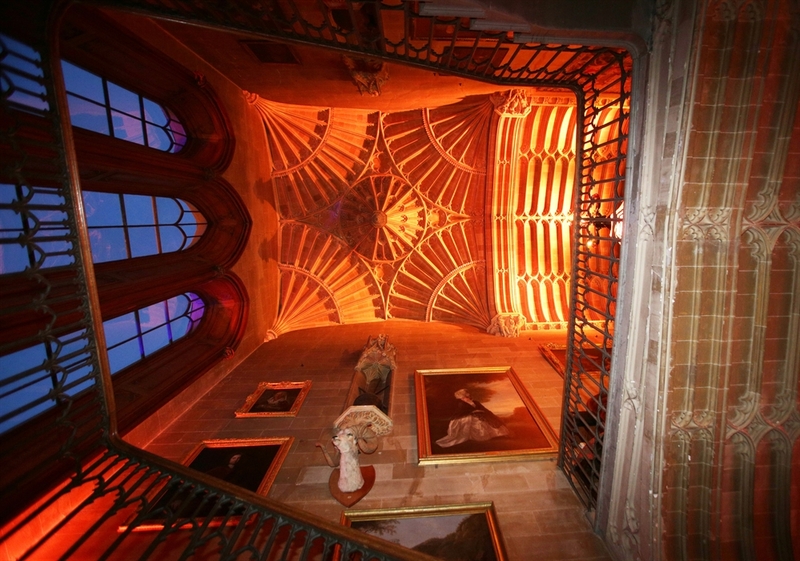 Guests are welcomed into what is a living home. 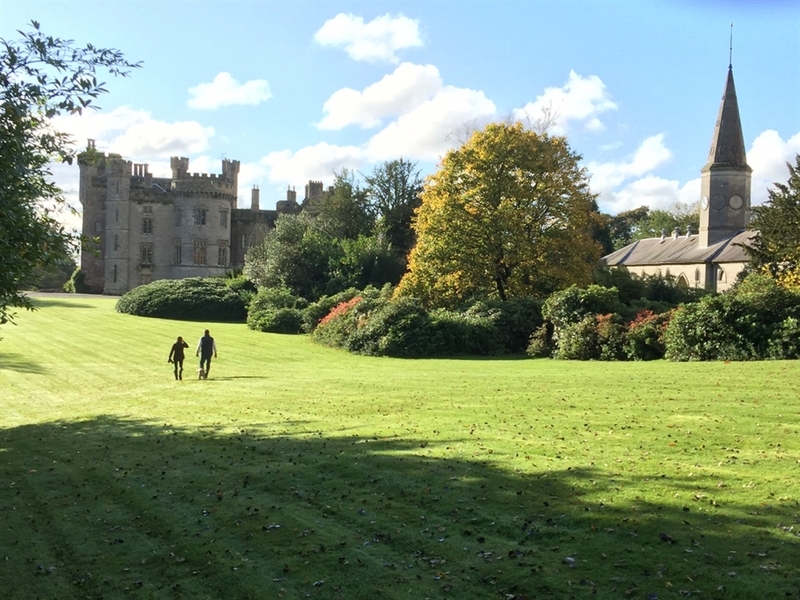 The area is full of cultural, archeological and leisure interest and conveniently the house is five minutes from the little town of Duns although totally screened from it. 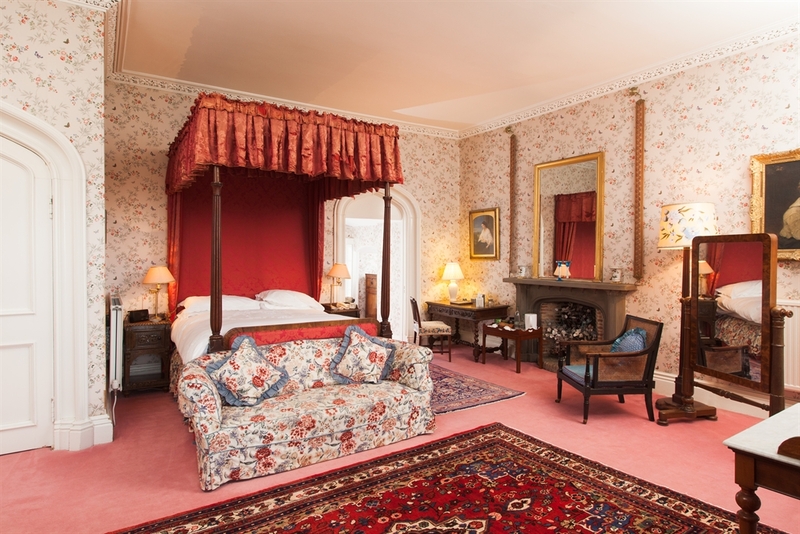 Edinburgh is less than one hour away, (including airport) and for tourism and golf, the east coast towns of Berwick-on-Tweed, Eyemouth, North Berwick and Dunbar are within easy reach. 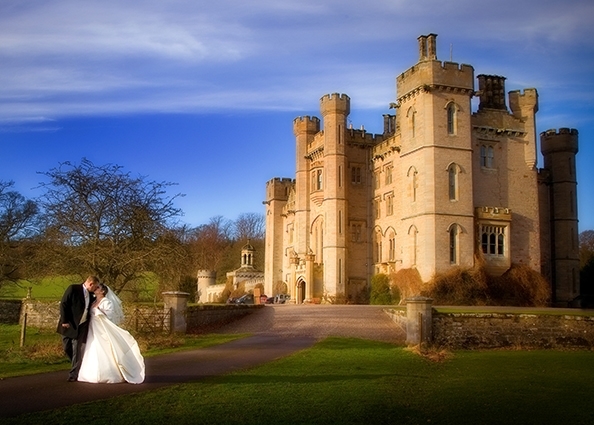 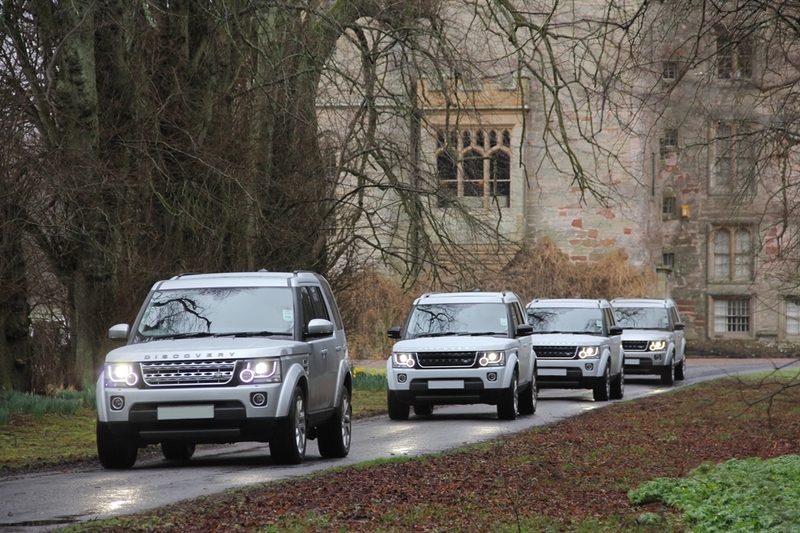 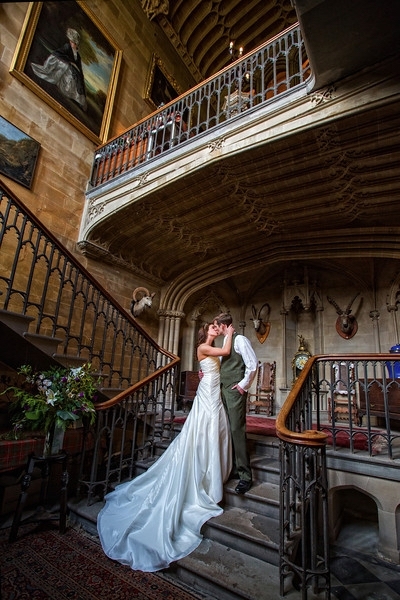 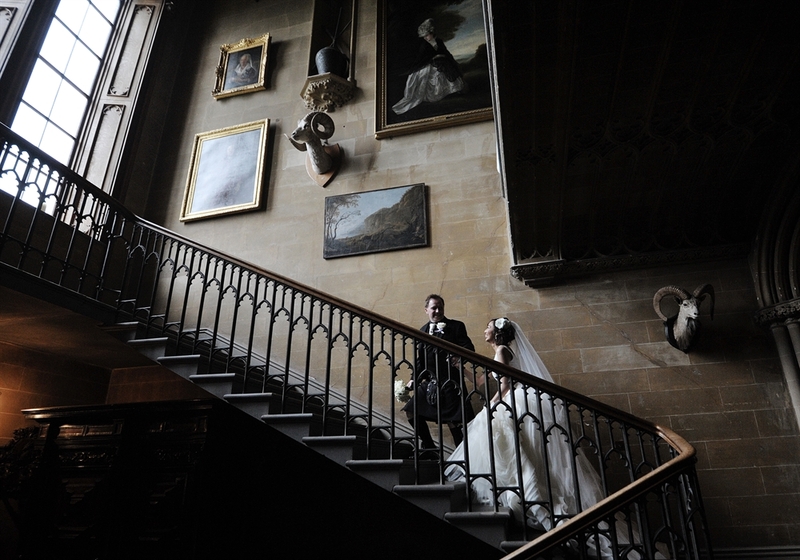 Duns Castle is an idyllic exclusive-use venue, perfect for weddings, family gatherings, corporate meetings and events. 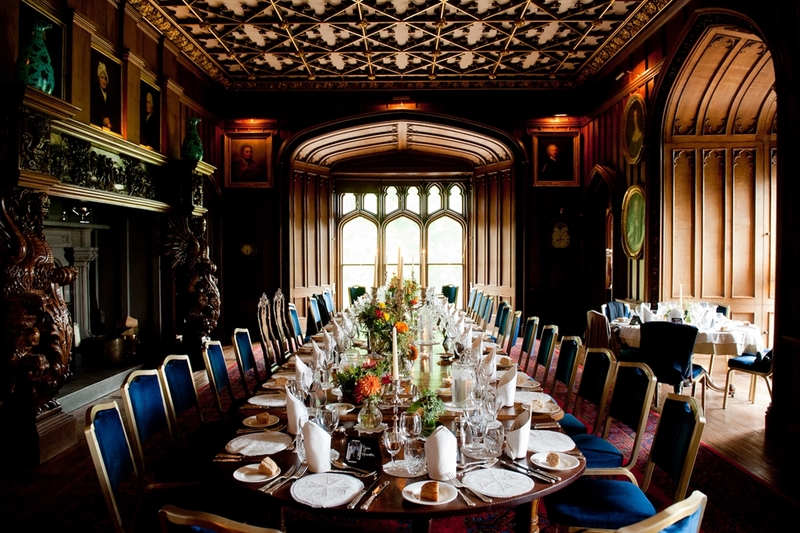 The main dining room is the principal 14th century chamber, richly paneled and carved. 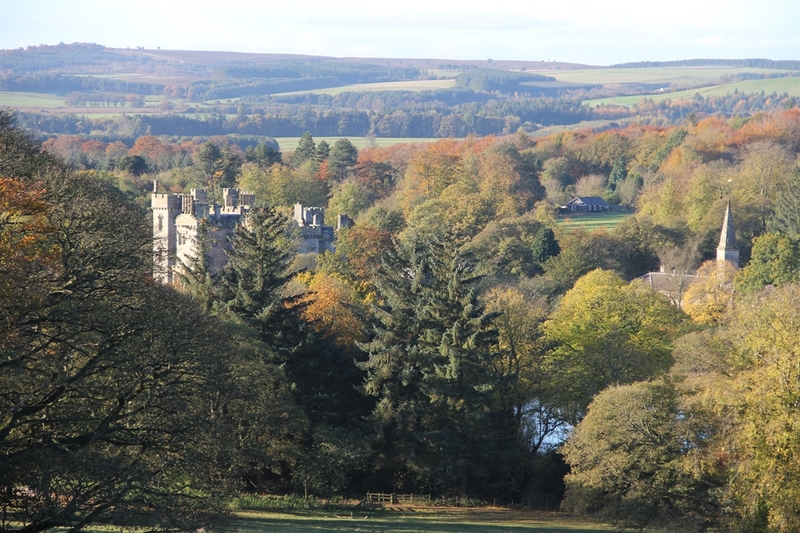 The drawing room looks over landscaped lawns and lake, and there are 1200 acres of fields, woods and hills to roam in. 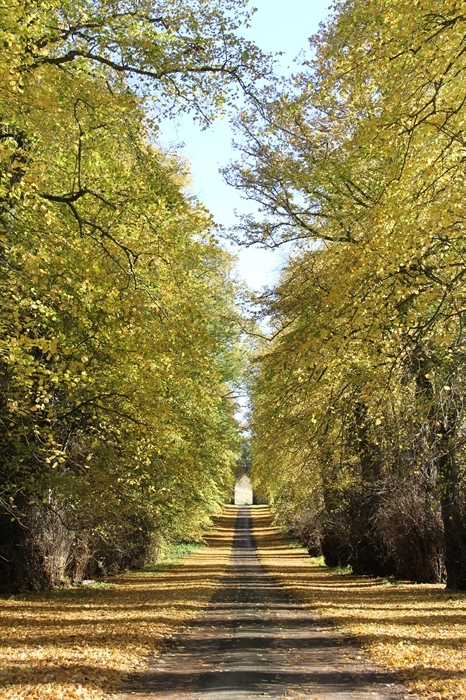 Roe deer, pheasants and ground game are in abundance. 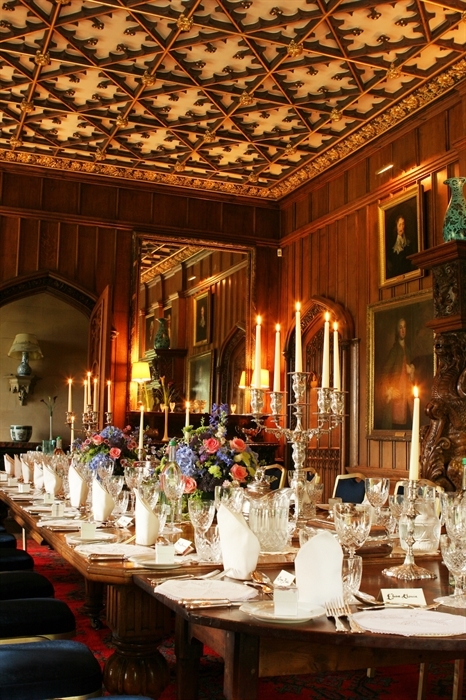 Staffing and catering are in-house. 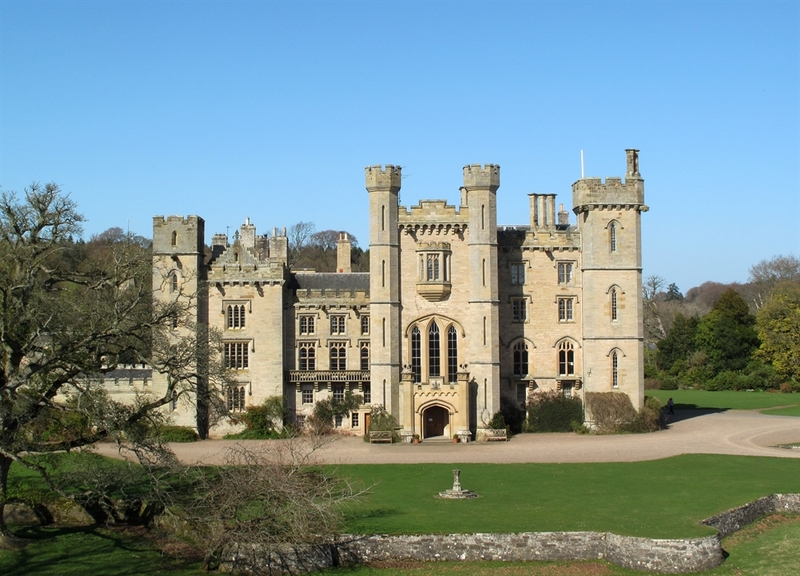 There are 12 bedrooms in the castle and 10 bathrooms, most ensuite, sleeping up to 23 guests. 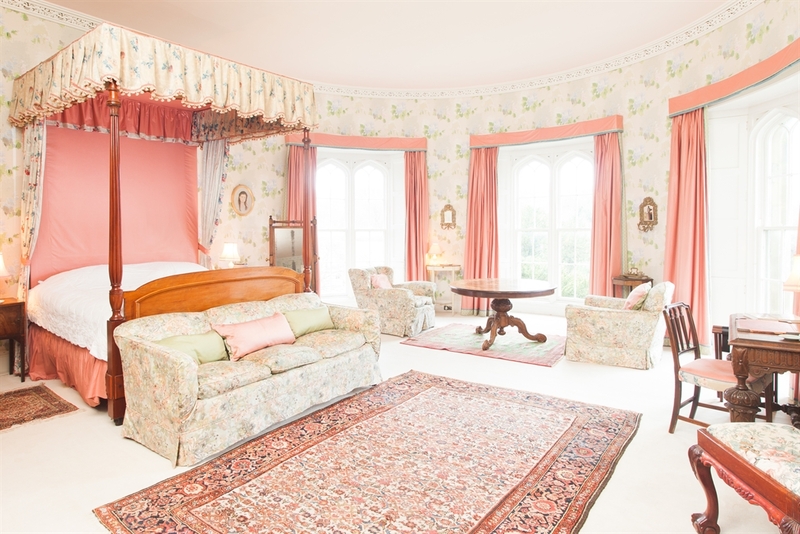 The Estate also has 7 holiday cottages, offering accommodation for a further 33 guests among 18 rooms, bringing the total sleeping capacity of the estate to 56 guests. 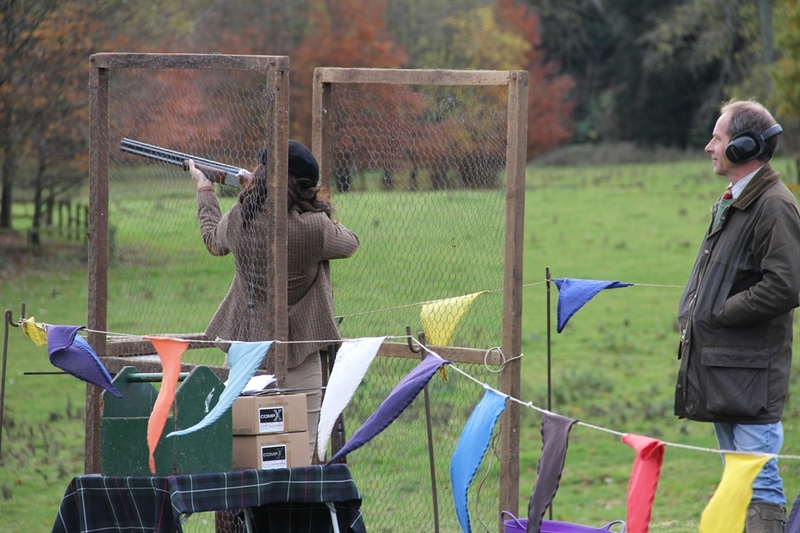 Outdoor activities can be arranged upon request such as Clay Pigeon Shooting, Fishing, Archery, Falconry, Off road driving, Croquet and tennis.